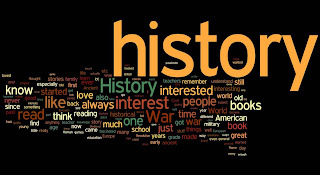 The topic is of great concern whether studying history is a waste of time or good to learn. The ideas are of great the argument about past events worth studying particularly that are human’s affairs. Most people think it is waste of time and so boring to learn dates, names and facts about history that are of no use in future. Instead other subjects which are valuable such as mathematics, science and technology should be held compulsory in schools. So there must be some criteria to make valuable things to study in schools. It would be more advantageous and valuable to know about health, technology or science which is more concerned about society and upcoming time. 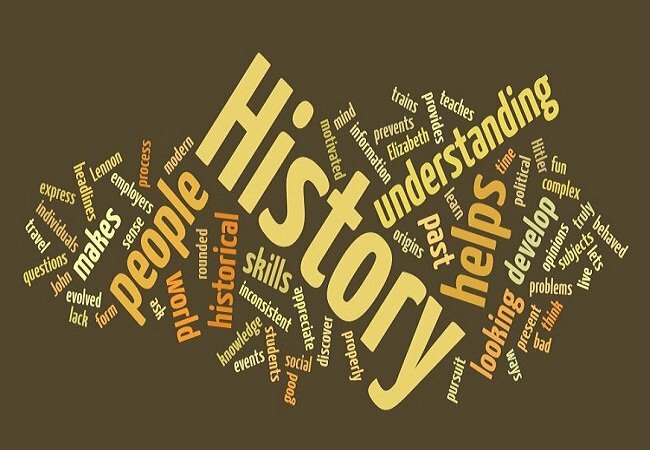 When comes to history importance, history helps generations to understand their ancestors, traditions as well as culture. History is essential to understand the changes occurred and its effects since past till now. Also the history helps to learn about lifestyles and traditional medical care used by the people that holds certain remedies which still useful in time. History teaches us how forefathers suffered to make their country free and advanced. It is essential to honor the memory of those who lost for the country’s sake. 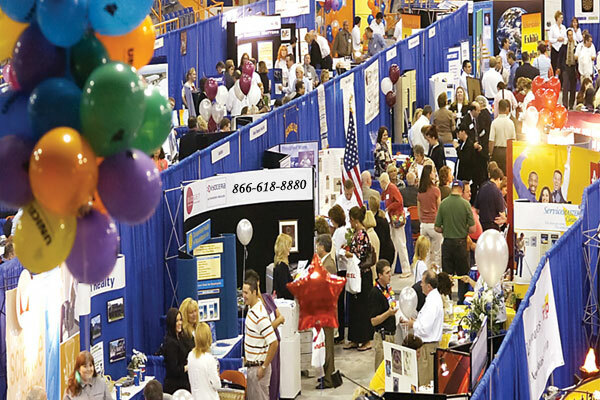 Moreover, scientists observe old records of many people like Einstein and Abraham Lincoln to research more in their fields. 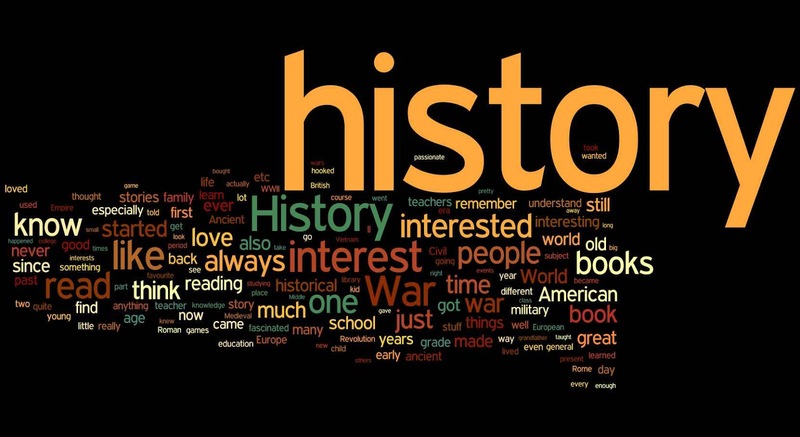 History is not only about great leaders and major world wars; there are many things to learn. You cannot get away from the facts of world events, plagues and other political struggles. So history could never be a waste a sit repeats. 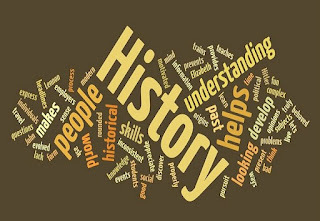 For the sake our progress, it is crucial to study history for new researches and technologies to tackle present day problems as well as broaden your knowledge rather than wasteful to spend time. So encourage generations to discover its potential power in our modern world.